When juvenile delinquent Jake Highfield is arrested yet again for some petty crime, the last thing he expects is to be recruited by the powers that be for his top-notch thieving skills—yet this is exactly what happens. In order to repay his debt to society, he is brought to St. Margaret’s, a special secret school that turns talented young lawbreakers into trained operatives, ready to risk life and limb for queen and country. Although Jake initially resists his integration into school-life, he soon settles down to a better life than he could have ever imagined. However, St. Margaret’s is not entirely what it seems. When rumors begin circulating that operatives are starting to disappear in the field, Jake doesn’t pay them much mind—until his best friend, Angel, finds evidence that suggests that he may be the next to vanish! 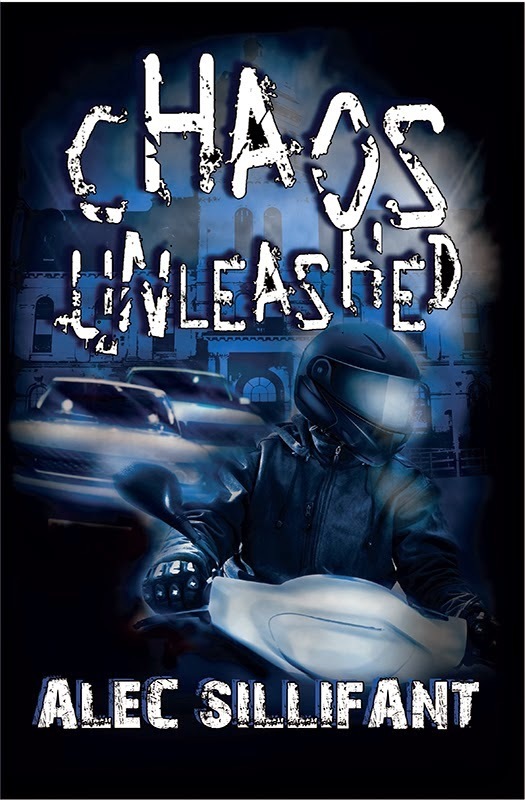 Chaos Unleashed is an entry that belongs to the “special school” genre of YA literature. Although the supporting cast leaves something to be desired, Jake and his friend, Angel, are finely drawn characters in this fast-paced novel. Recommended for fans of spy adventure, and Ages 15-Up.